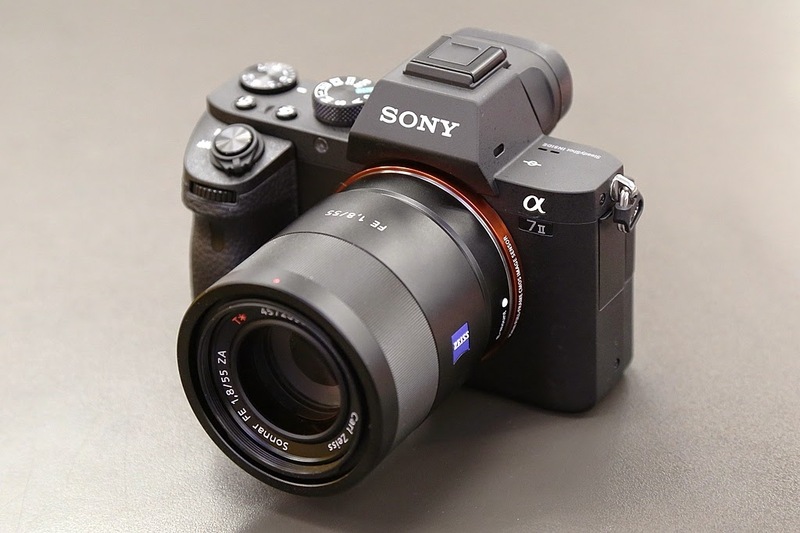 Today, Sony announced that they will release a free firmware update for Sony a7 II cameras on November 18th, 2015. That will add uncompressed 14-Bit RAW image capture and activates phase detection autofocus for faster and more precise autofocus with lenses designed for interchangeable lens cameras such as Sony’s A-mount lenses. So far, only Sony a7R II, a7S II and RX1R II have uncompressed 14 bit RAW. This entry was posted in Sony camera and tagged Sony camera rumors on November 5, 2015 by admin.